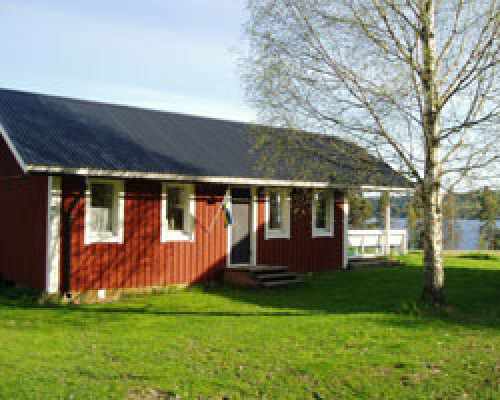 Holiday Home Sweden, Västmanland, Storå: "Kallernäs"
Sweden and the variety of nature. 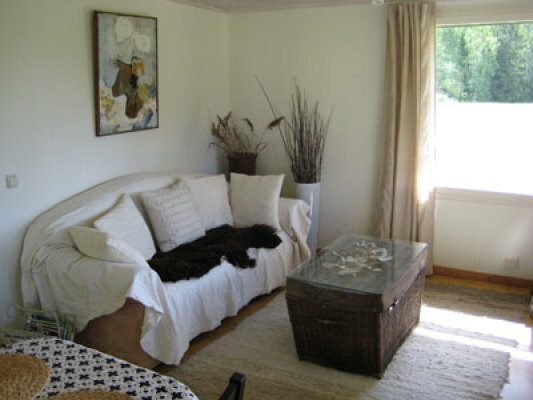 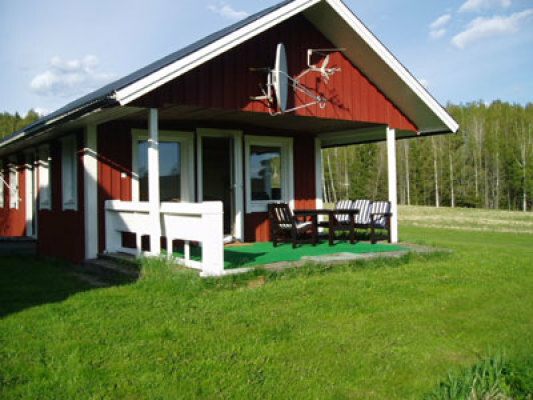 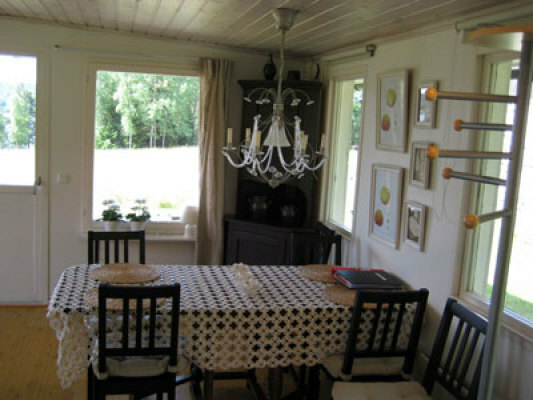 This holiday home is located in the middle of the mountain scenery and hilly country north of Örebro. 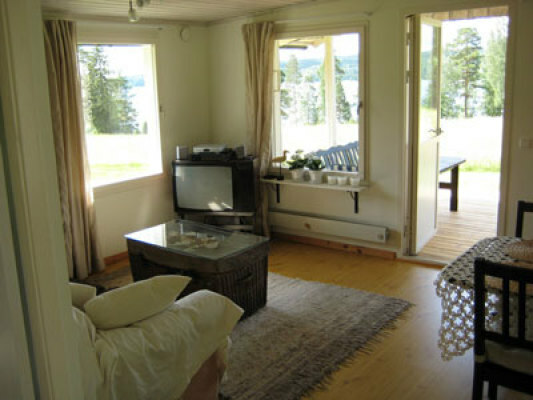 With view of the lake and a boat, beloning to the accommodation, both friends of fishing, for example, and families, looking for rest and pure recreation, may have discovered here an interesting holiday cottage. 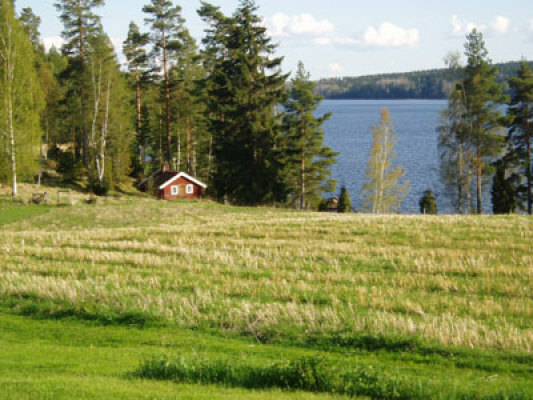 Day trips into the area of the " large lakes " or even to the capital of Sweden, Stockholm, can be planned without problems, because of the geographic position of the summer house. 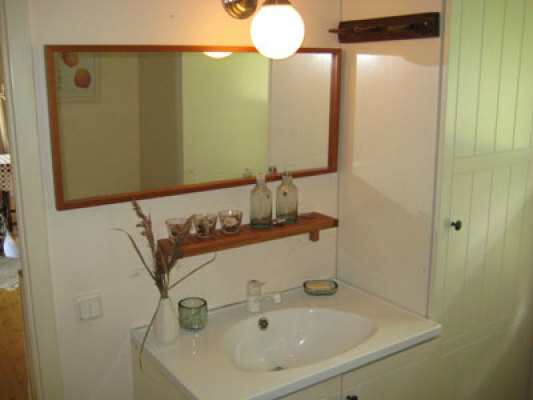 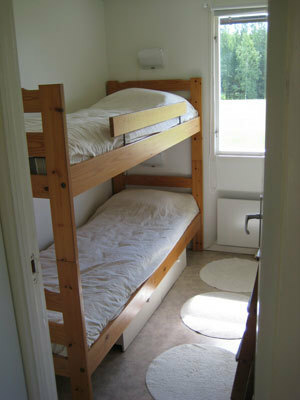 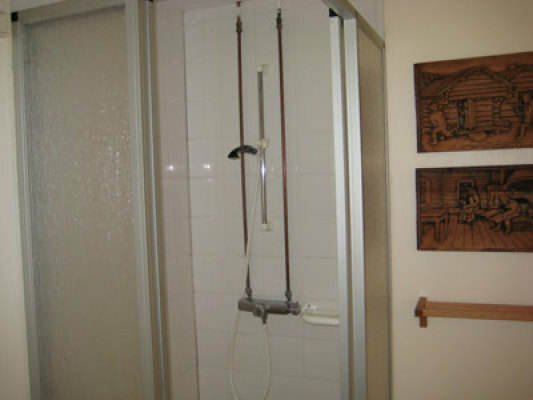 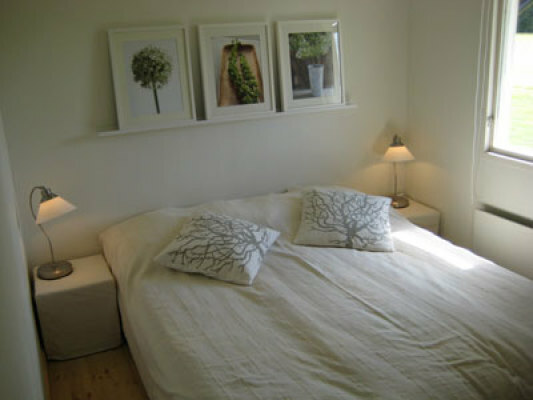 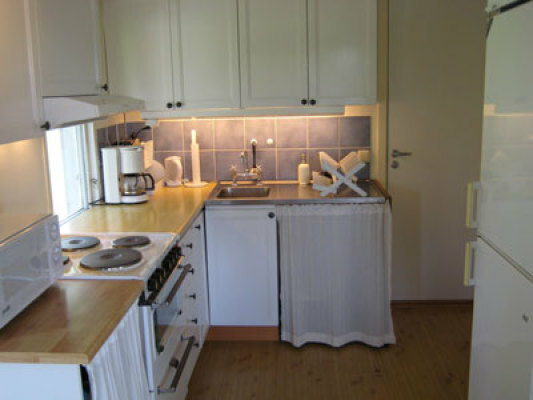 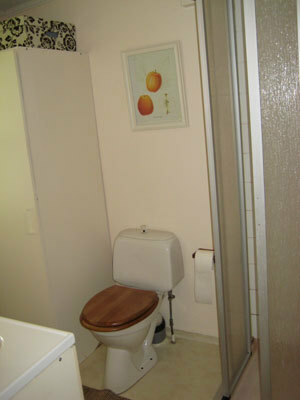 The landlord takes a deposit of -amount 1000SEK payable at the day of arrival).